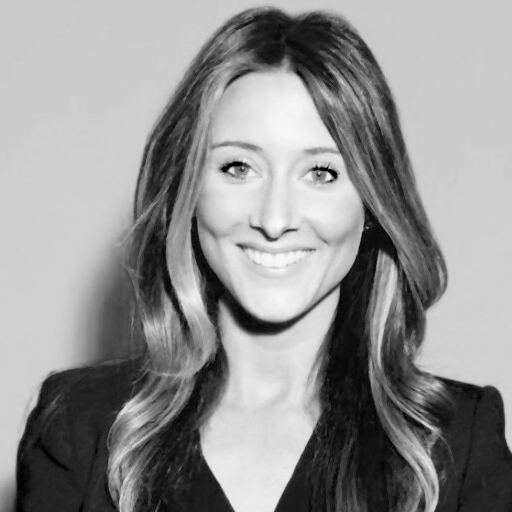 Katie Gowdy Pridham is the Head of Brand Partnerships at Girlboss where she is responsible for building the company's commercial strategy and creating value-driven marketing programs for brand partners. Before joining Girlboss, Katie was the Executive Group Director at Refinery29 where she oversaw strategic partnerships and helped scale its sales force. As the third employee on Refinery29's partnership team, Katie helped create award-winning programs, built new revenue models and identified complex business opportunities that resulted in strategic solutions for brand partners. During her tenure, Katie helped grow the business by 4000% percent, from a 30-person company to over 500 people. Prior to Refinery29, Katie was at New York Magazine, and ELLE.com.